Brett A. Gilman handles family law matters, including but not limited to dissolution of marriage or partnership, custody, support, division of assets/debts, paternity, hearing and trial setting, protective and restraining (DV) orders, guardianships and conservatorships. Dealing with the death of a loved one is a painful process. Brett A. Gilman is equipped to walk along-side you through this process. He will work with you and handle your probate and trust administration cases. Proper estate planning is essential to managing one’s personal and financial affairs while they are alive, in the case of incapacity, and after they have passed away. The best gift you can give your loved ones, is to have a proper estate plan. For a variety of reasons, clients may not want to retain an attorney, but want to make sure their forms and documents are prepared correctly and professionally. Brett A. Gilman prepares the forms and documents the same as if he was representing you. 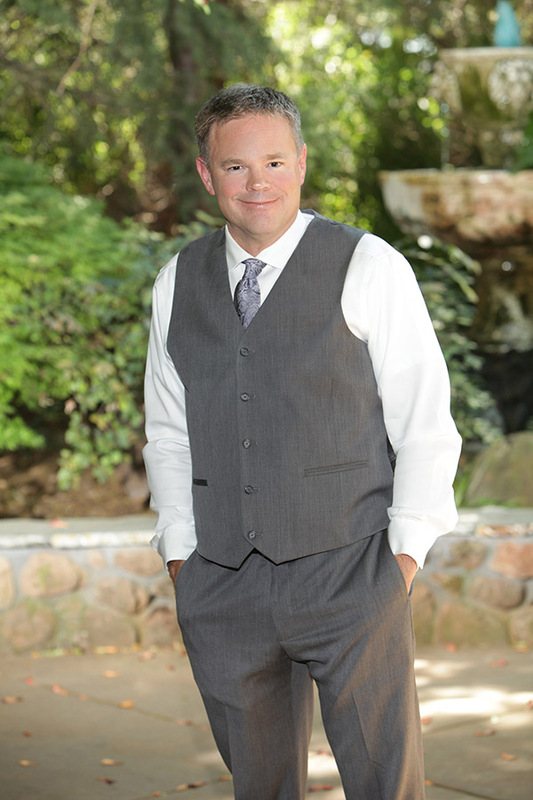 Brett A. Gilman has been licensed to practice law in the state of California and in private practice since 1993. During this time, he has handled numerous estate planning, probate, family law, conservatorships, guardianships, domestic violence, and related matters and litigations. All cases are handled by Mr. Gilman personally. Mr. Gilman believes in direct contact with his clients to gain a full understanding of their needs and wishes. This means that he will talk with and meet clients personally, prepare all forms/documents himself, and personally appear in court to represent his clients. Mr. Gilman will work hard to carefully explain the law and the process involved so a client understands what is happening and to minimize surprises. He makes it a point to ’educate’ his clients and answer all their questions. Together, client and attorney working as a team to complete the project will produce the best results. An informed client will understand what is happening and be educated to make decisions for their future. Mr. Gilman believes in integrity and for providing personal service at competitive fees. Mr. Gilman looks forward to hearing from you. Our experienced lawyers can represent you in a variety of issues, including probate, wills & trusts, divorce and more.